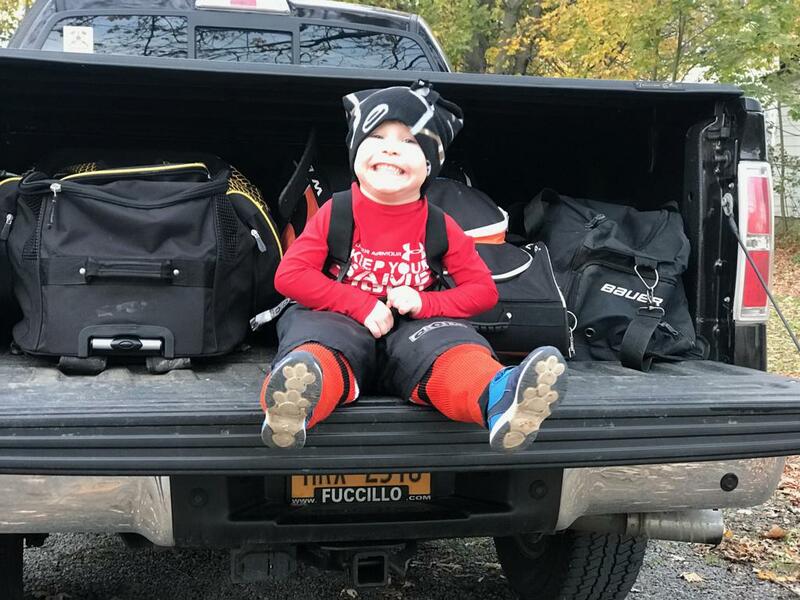 Registration is Open for Spring Hockey! 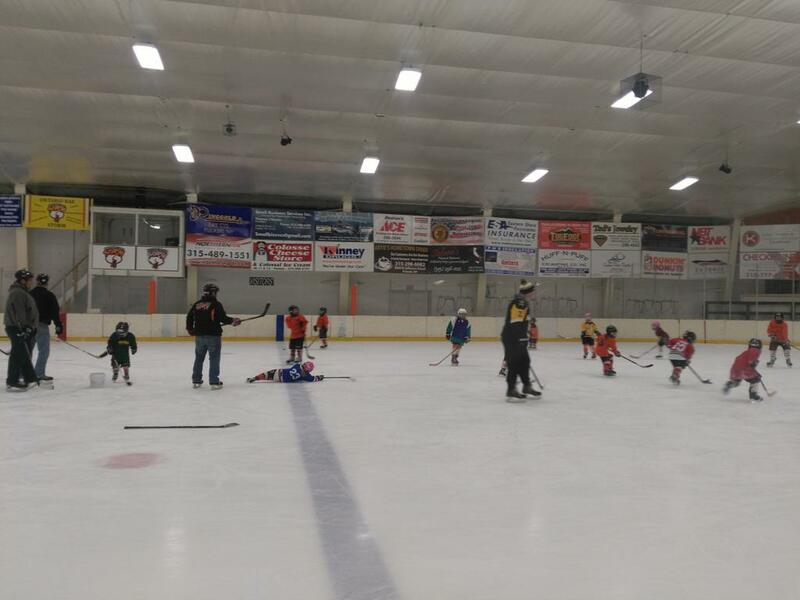 Salmon River is excited to be offering spring hockey! 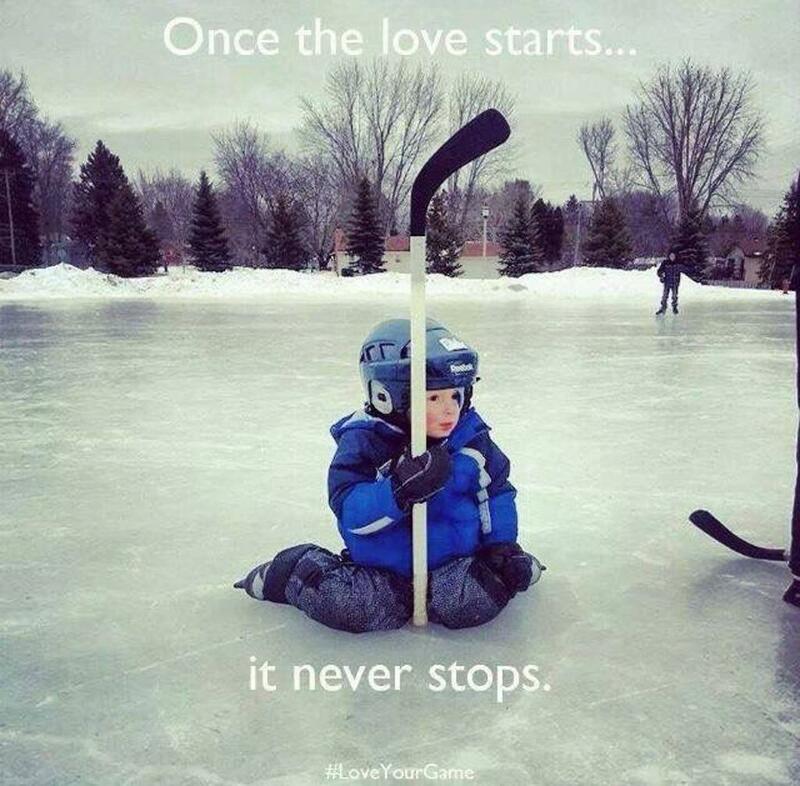 This year spring hockey will run Monday March 25th - Thursday April 18th. 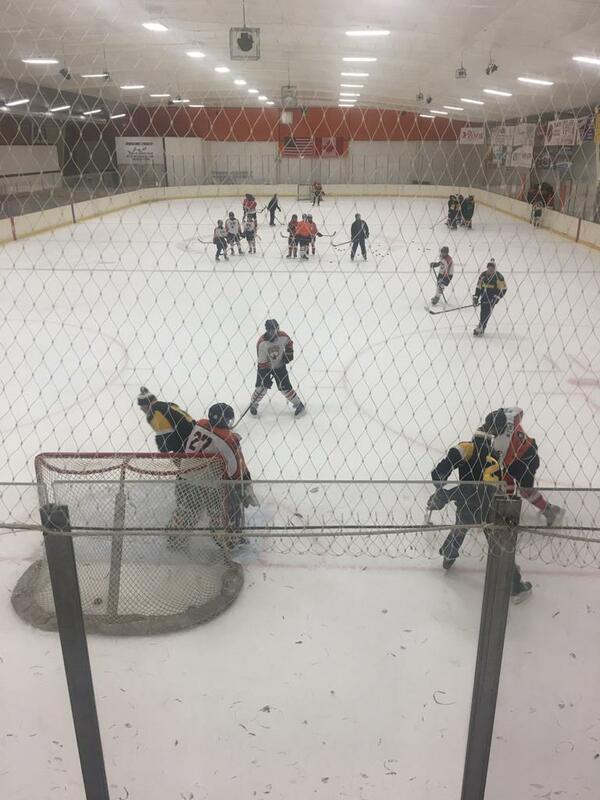 Mites & Squirts will be Monday & Wednesday while PeeWee and Bantams/Midgets will run Tuesday and Thursday. Please follow the link to register today. The deadline to register will be Sunday March 17th. Thank you and see you in March! 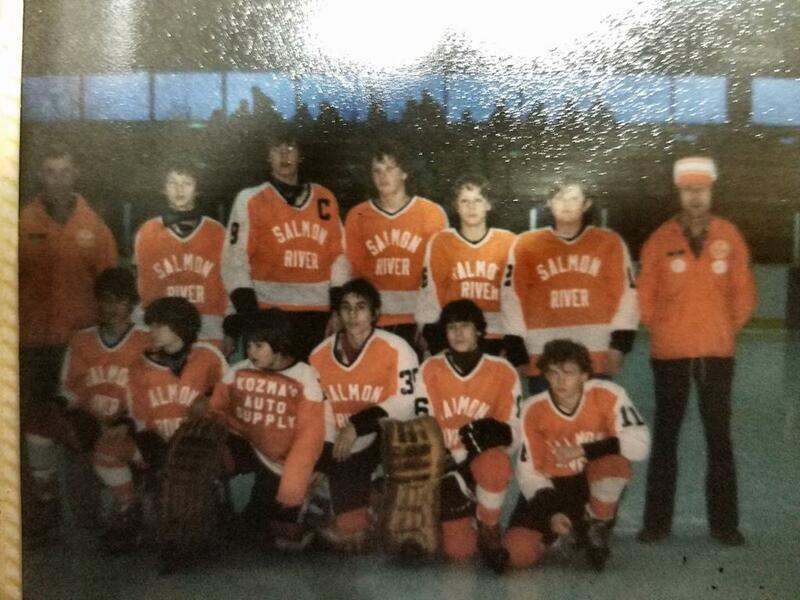 Salmon River Coaching Registration is now available. Please start the process by signing up today. You will be notified if selected to coach. Thank you and have a great day. 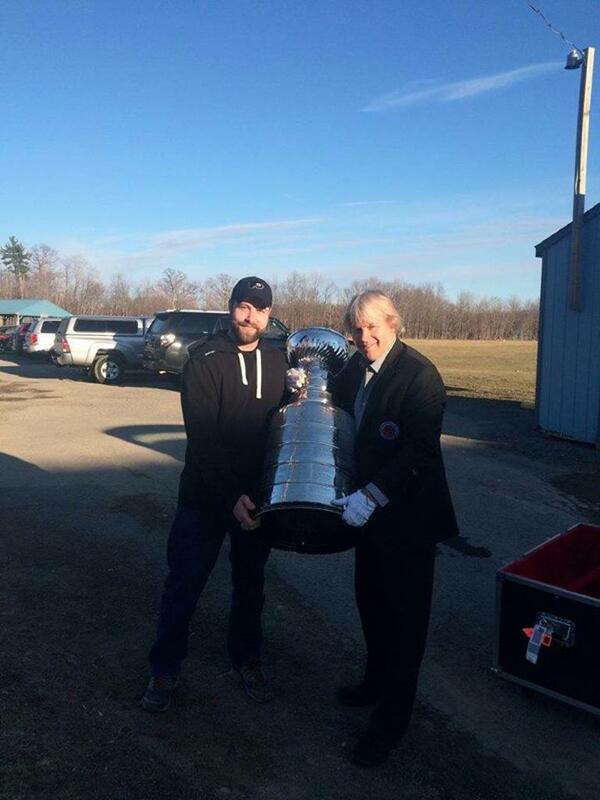 Thank you for the continuous support of the Ontario Bay Varsity Hockey Booster Club. The 2018-2019 season proved excellent promotion of the varsity team with the presence of 22 players from all six school districts. 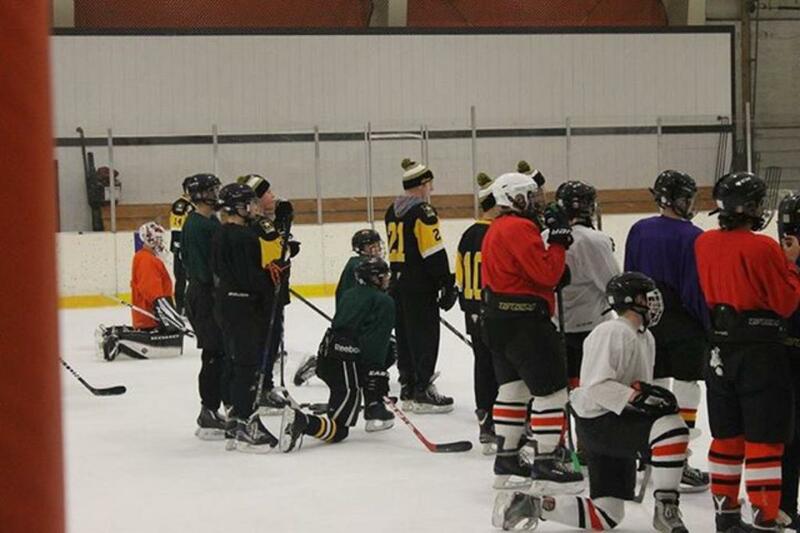 The spectator turnout for home games is growing and the showing of support by the wearing of our team apparel/hats in public make the team proud. Although our varsity team is a work in progress, competing at the Division 1 level is an accomplishment our players should hold their head high about. The competition is very tough, with playing single schools where 50 plus kids are trying out for a team. We had several members of our team earn All Star Honorable Mention through Section III. 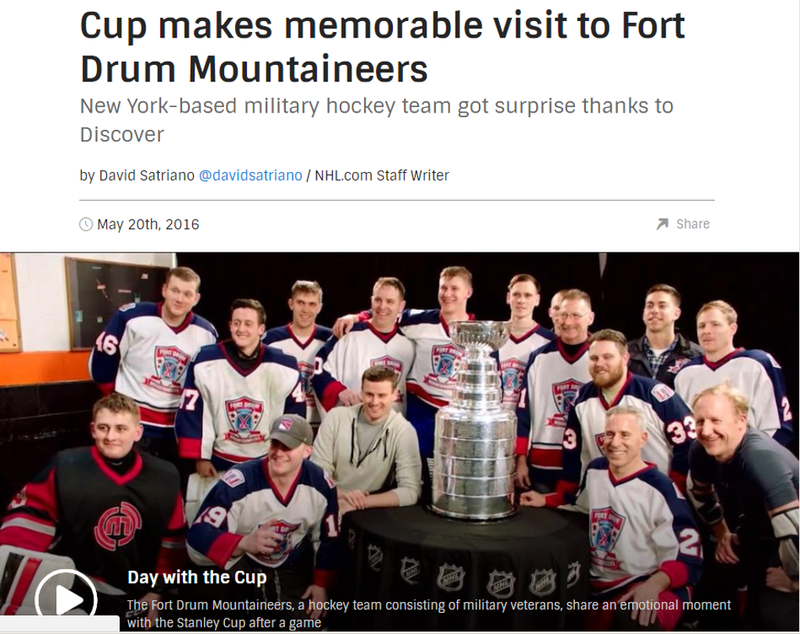 They are: Brandon Ackley, Ryan Blevins, Caeden Goodnough, Ryan Mosher, and Matthew Olson. Please share in congratulating them as you see them. 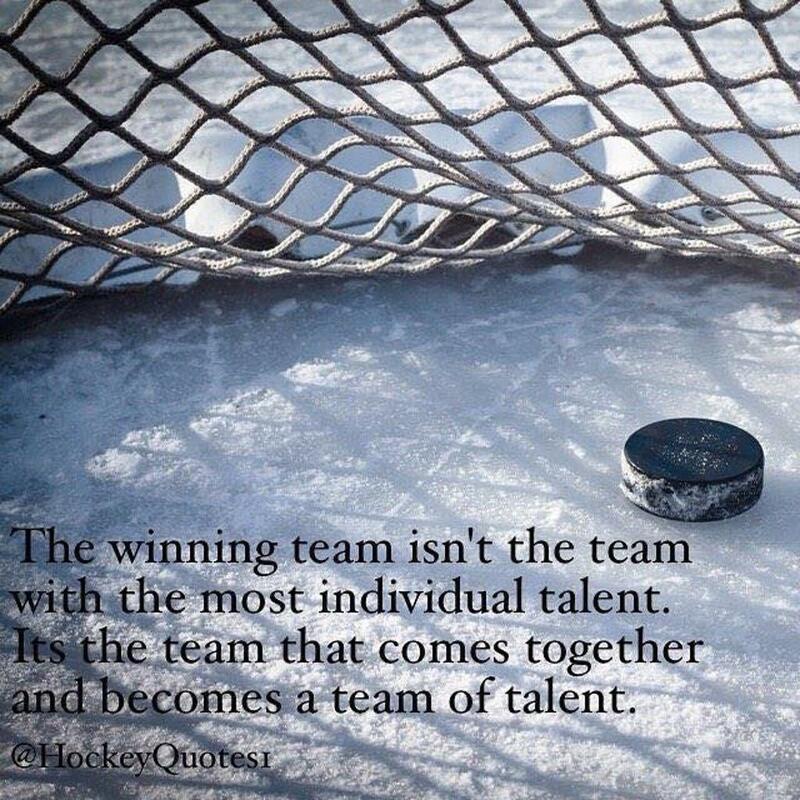 The Varsity team assisted the Booster Club with hosting a home tournament, fundraising with can and bottle redemptions, raffle ticket sales, keeping their locker room at Haldane clean, and showed leadership as well as respect for themselves and others when losing someone from our hockey family this season. 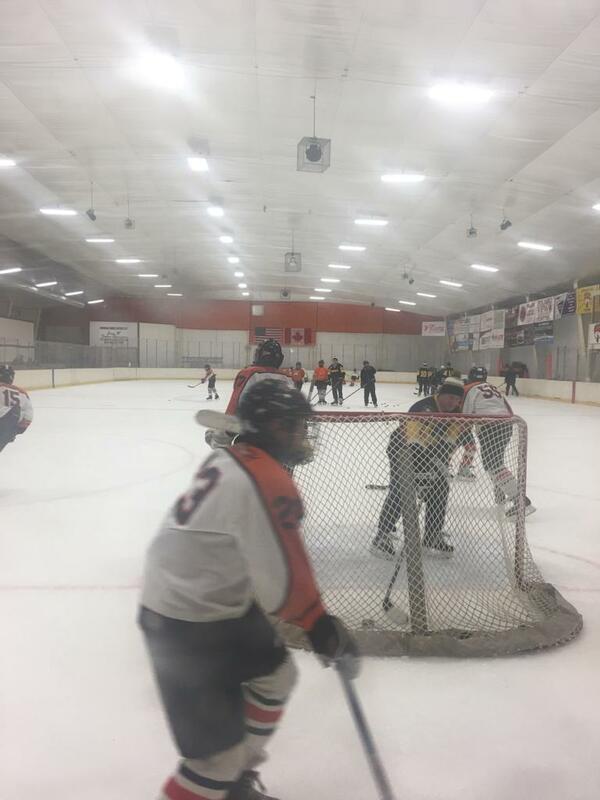 The Club assists with team dinners, snacks and drinks for away games, provides jerseys, socks, tape, bags, warmup clothing, hosts Senior Night events, as well as assists with program costs. We are also proud to provide dinners for families in need. 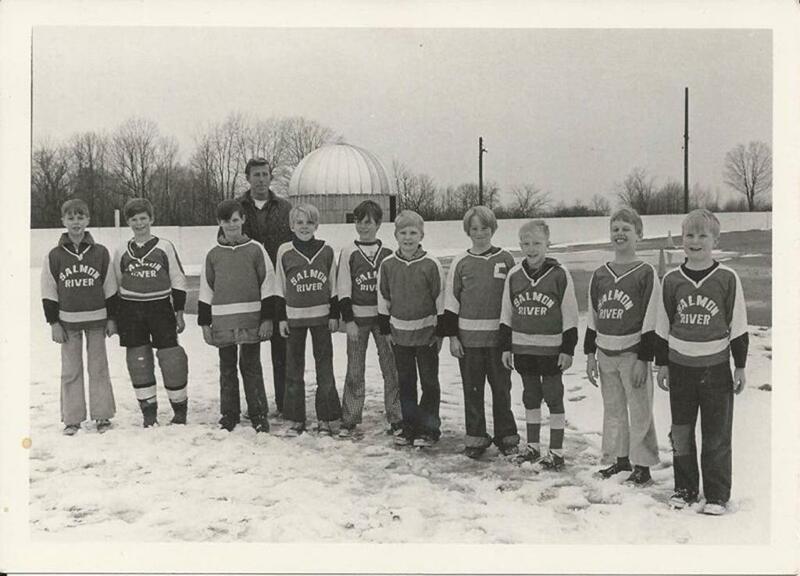 Our strongest attribute is how deep our hockey roots are. Mr. Gene Mosher, Mexico: ADK Glider Swing hand crafted by Mr. Jim Bovee with additional support from the Deleel Family. Thank you to our team sponsors: J&R Electric, The Barracks Clock, Blevins Ford, Creative Images, and The Dan Dalin. Congratulations to our winners and we look forward to the 2019-2020 season! 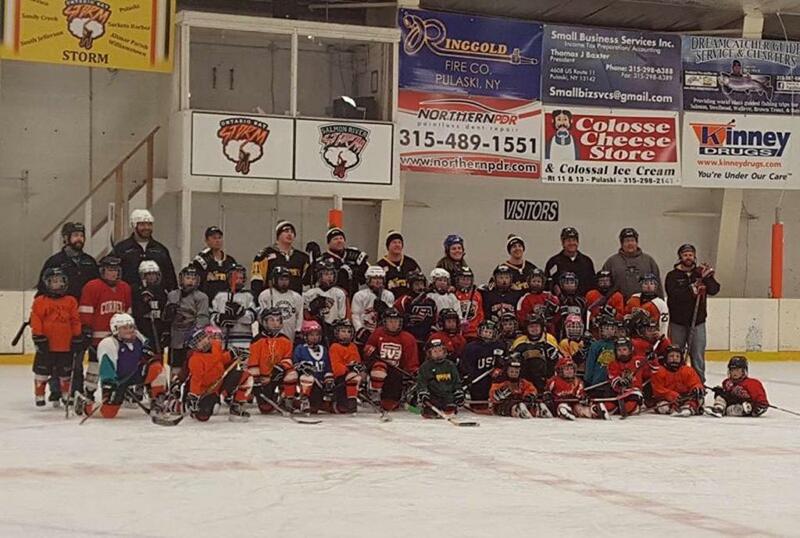 Thank you everyone who made this seasons open skate a success!! We had a great time making memories with our teams and friendships that will last a lifetime! I know some families were not able to fulfill their open skate obligations this season due to illness, work, family life or just plain forgot. Well this is your chance to redeem yourself. 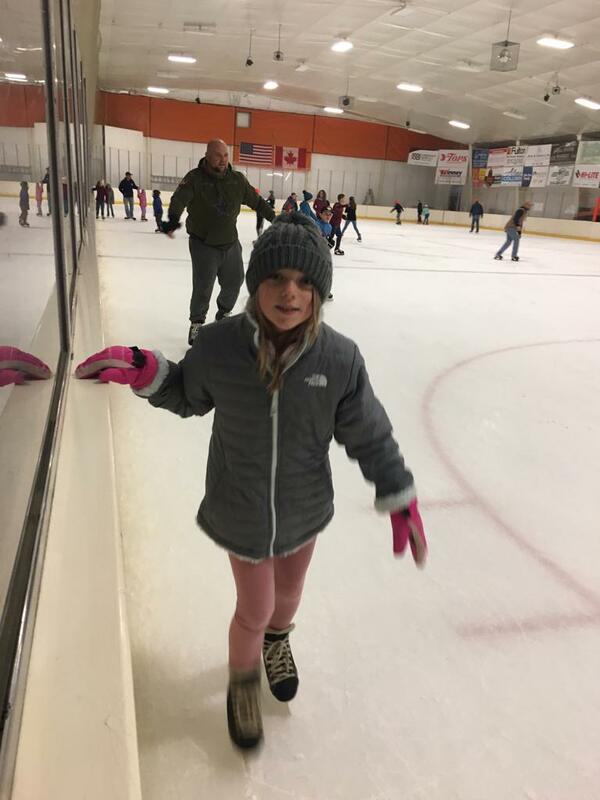 Next Saturday, March 16th is volunteer night and the LAST OPEN SKATE FOR THE 2018-2019 SEASON!! 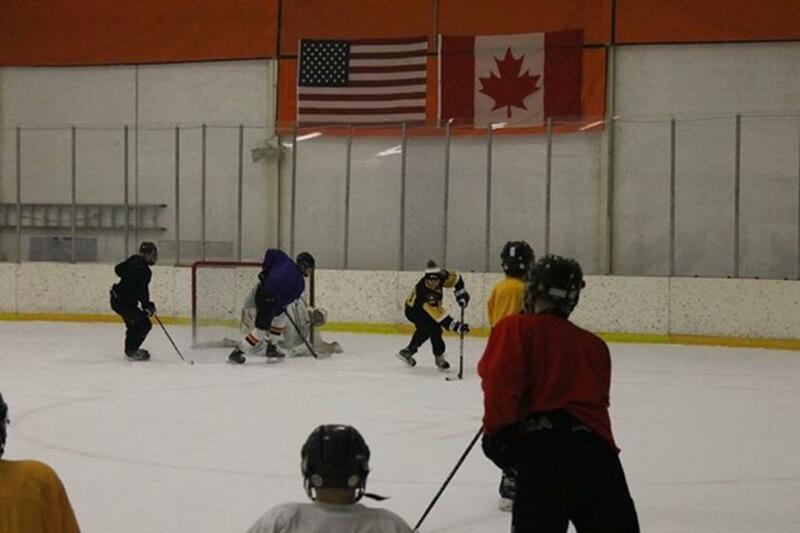 Each team rep has been keeping track of your attendance, but we all know if we missed an open skate or a few. 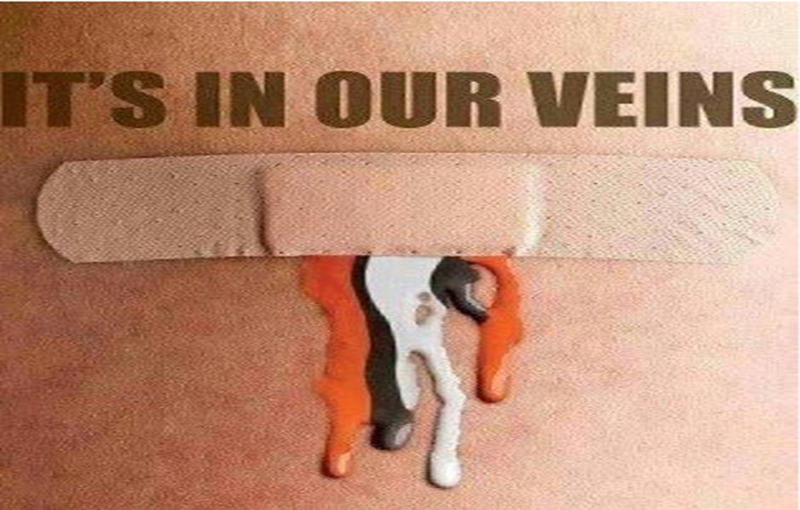 Please volunteer to end the season on a good note! It will be fun and a great opportunity to meet some new people, since it will not be with your team. My family will be there!! We will need an ice volunteer too!! 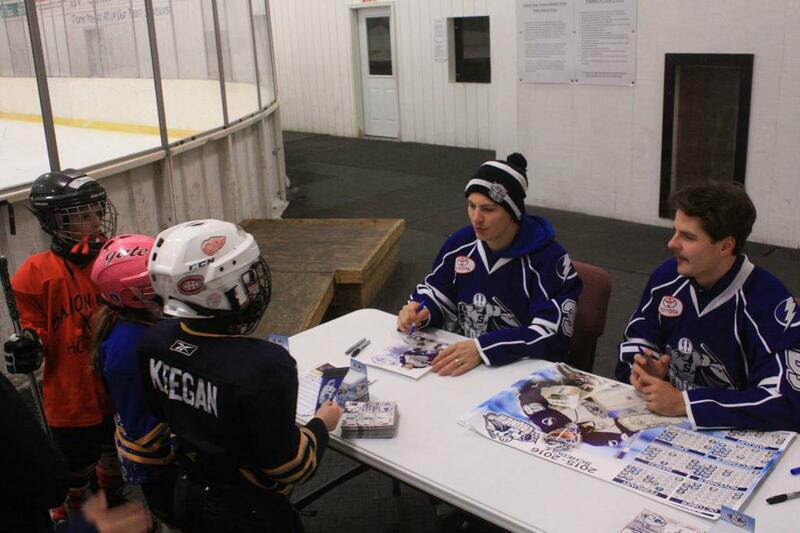 Volunteering to help out at VOLUNTEER NIGHT at OPEN SKATE! If you are able to attend, please let your team rep know. Then they will let me know! Can't wait to see the turn out!! 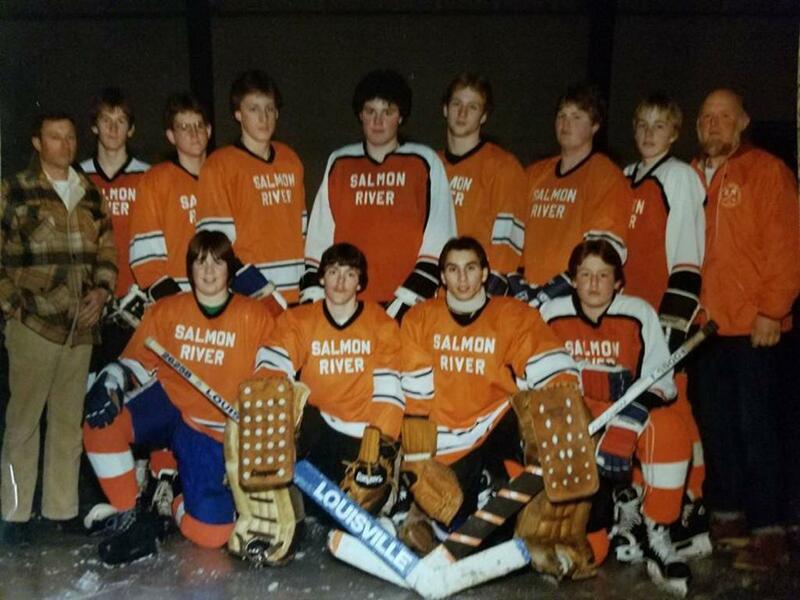 Salmon River hockey is a volunteer youth hockey organization. 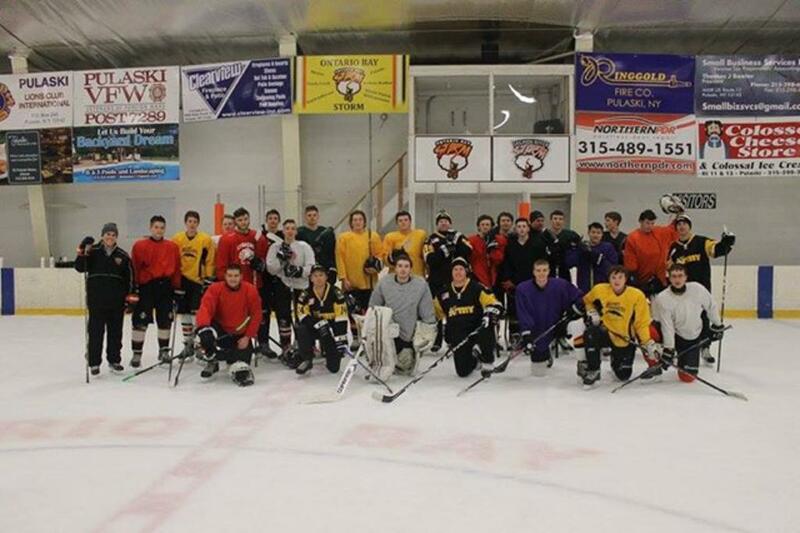 Our Ontario Bay High School Hockey team consists of 6 school districts (APW, Mexico, Pulaski, Sackets Harbor, Sandy Creek and South Jefferson). 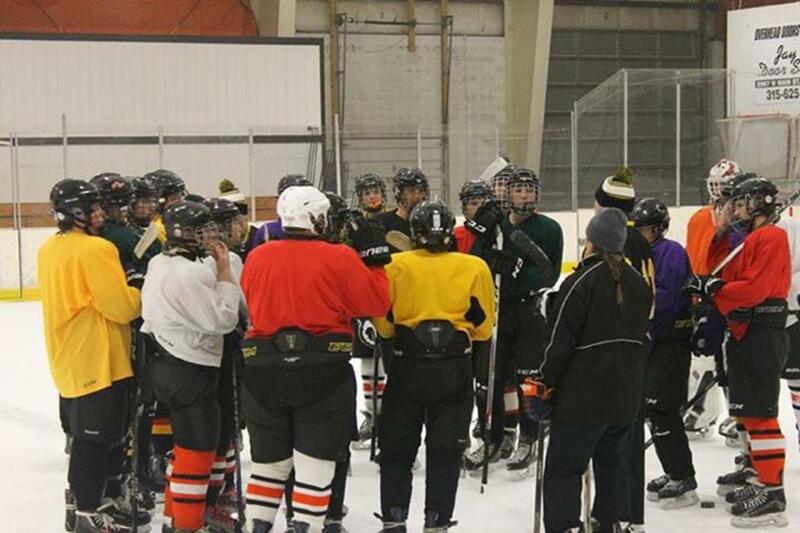 We have divisions for players who are 3 years of age to seniors in high school (girls and boys). 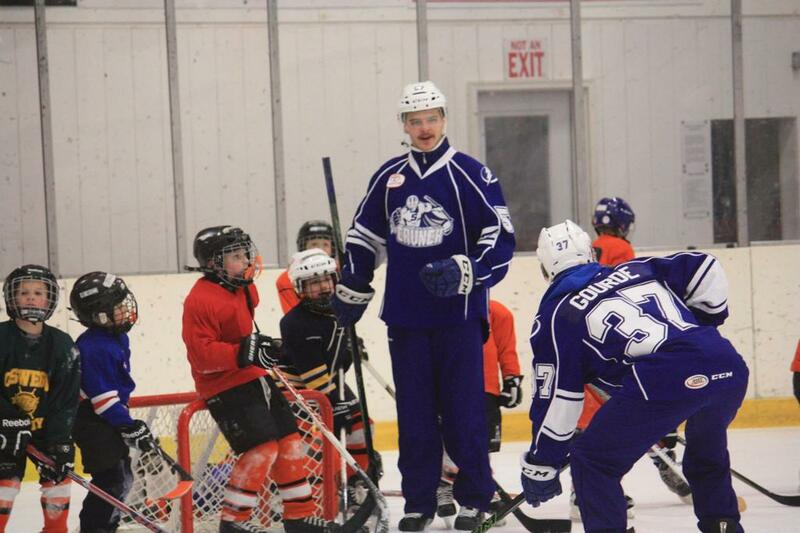 Teams practice twice a week with games on the weekends for Squirts, Peewees, Bantams and Midgets. We also have home and away tournaments. 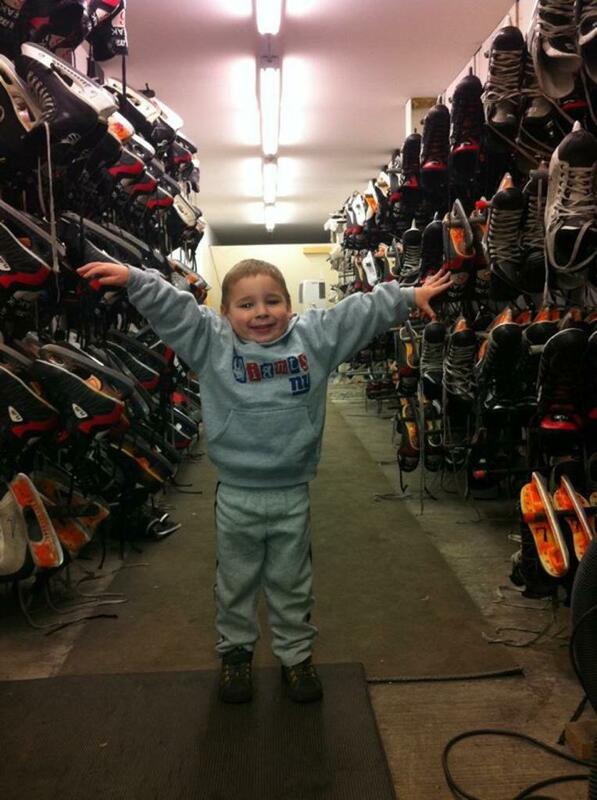 Our mite program is designed for new players ages 3 to 8 and for first year skaters. 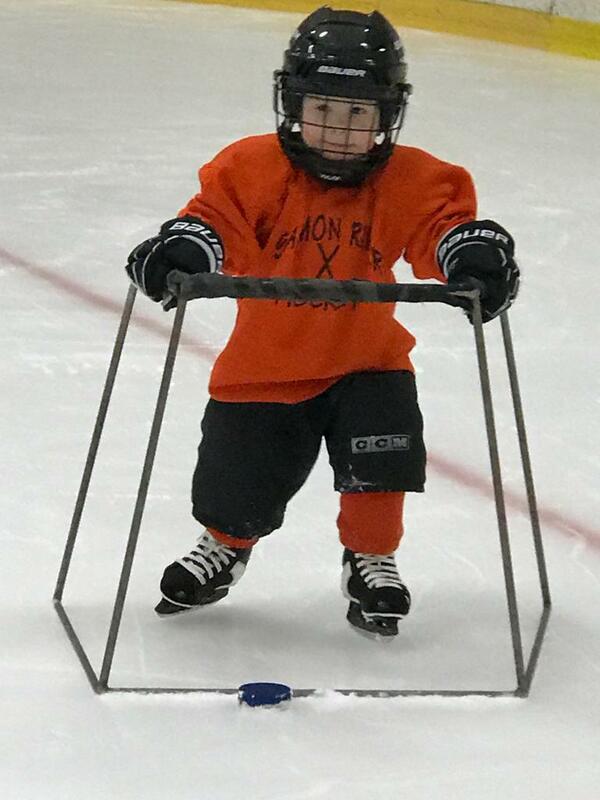 You will learn to skate and play the game of hockey. 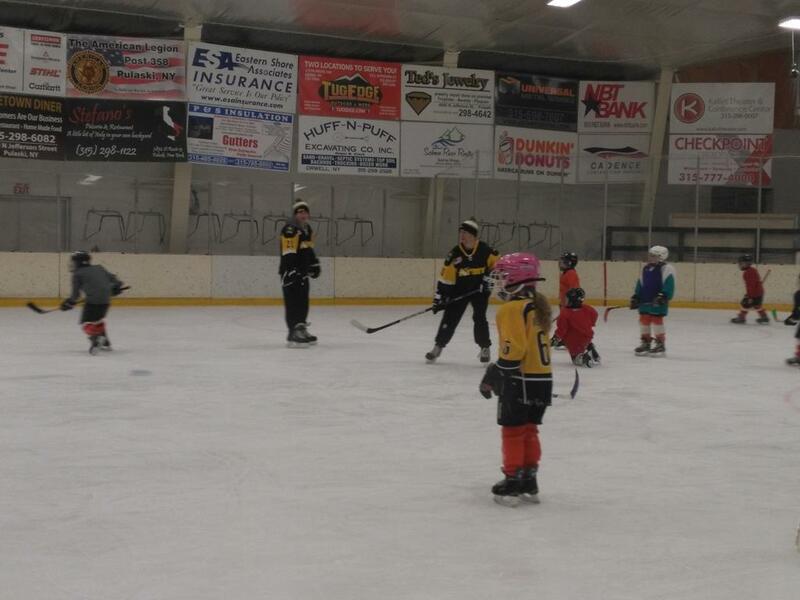 Mites practice twice a week with a few games at the end of the season. The normal season for all levels runs from the middle of October till the middle of March. 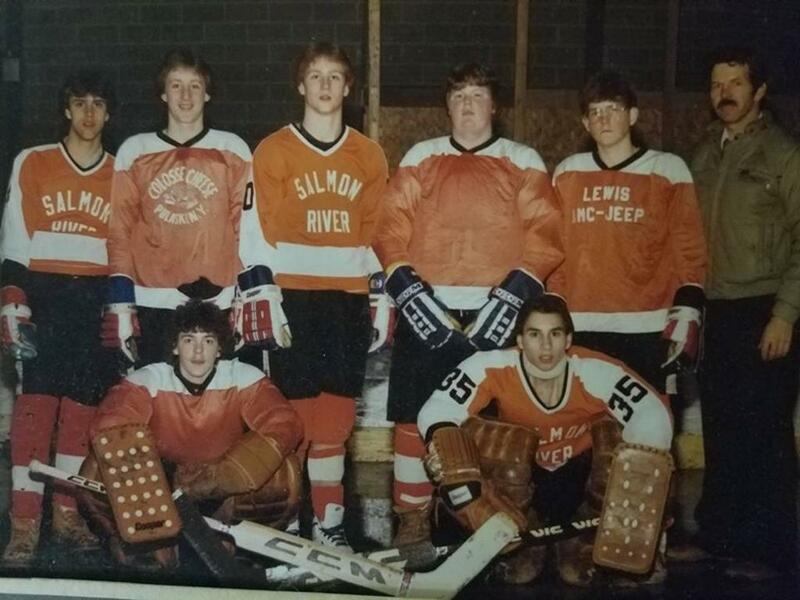 Come Join the Salmon River Hockey Fans FB Page and Instagram. Links below! Directions to any ice rink!